Where in the world does tea come from? questions, on our daily drinking, tea? Please send in your answers, if published on our blogg,you can have our exclusive tea presents! Tea is the plant Camelia Sinensis! 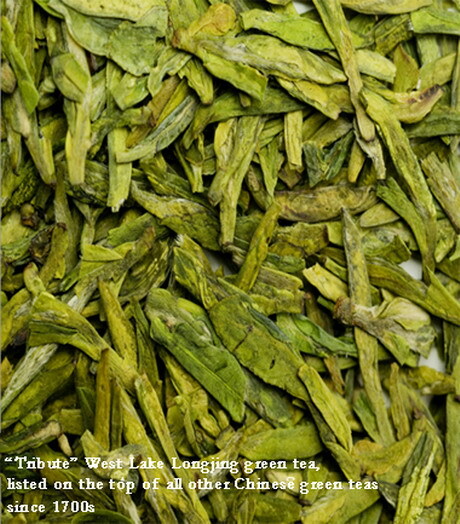 Tea is of this plant’s spring buds and leaves processed in special ways and used mainly as a drink. The name Camelia Sinensis was given by Swedish biologist Carl von Linne in 1753. But tea itself had been a national drink and formed its own culture in the countries like China, Japan, more than one thousand years before von Linne’s time. 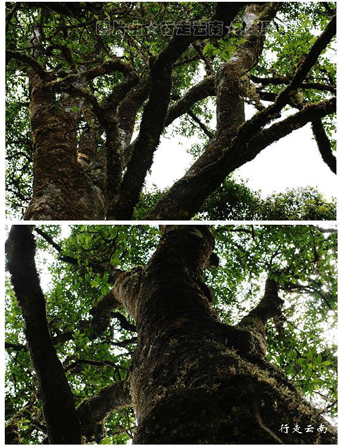 This is one of the oldest Camellia sinensis trees in the world, from Qianjiazhai, Yunnan. It is 2700 years old, 25 meters high and its root diameter is 1.2 meters. It grows on 2450 meters above sea level in the mountain. 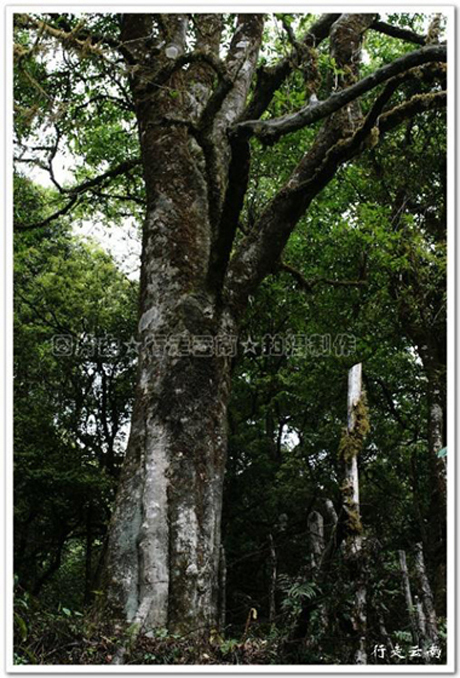 Fly to Yunan, drive a jeep and walk into the deep forest over there, just to embrace her!